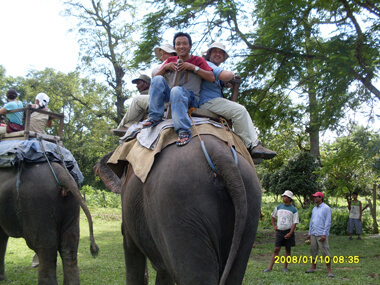 Ride on elephant back or drive your four-wheeler to view wild animals in their natural habitat or you might escape for a canoe rides on the jungle rivers. 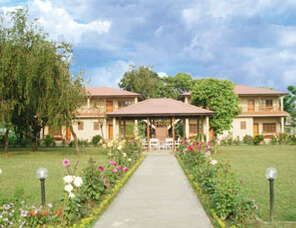 One can also have a memorable nature walks, bird watching excursions, village and cultural tours Chitwan, the home of Nepal's wildlife, has over 43 species of animals. It is also popular Safari destination in the region. Смотрите описание Sonnenschutz Seat у нас на сайте.